To safeguard, empower, and assist a woman as she experiences the process of birth. House of Birth is located in Sherman, Texas, a few minutes from both Wilson N Jones Hospital (WNJ) and Texoma Medical Center (TMC). We provide birth center and midwife services to women and their families throughout the Texoma, North Texas, and Southeastern Oklahoma area. Some of our Texas cities include: Sherman, Denison, McKinney, Gainesville, Paris, Anna, Howe and Bonham. Some of our Oklahoma cities include: Madill, Durant and Ardmore. Childbirth is an important experience in a woman’s life. 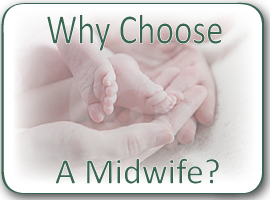 Today, many women are turning to midwives to assist them in making the normal birth experience more natural. With careful preparation and the help of a midwife, a lovely, safe childbirth experience can be a part of normal, healthy family life without being a major medical event. Keeping birth safe, a midwife can detect problems and can assist the mother in getting medical care if it becomes necessary. 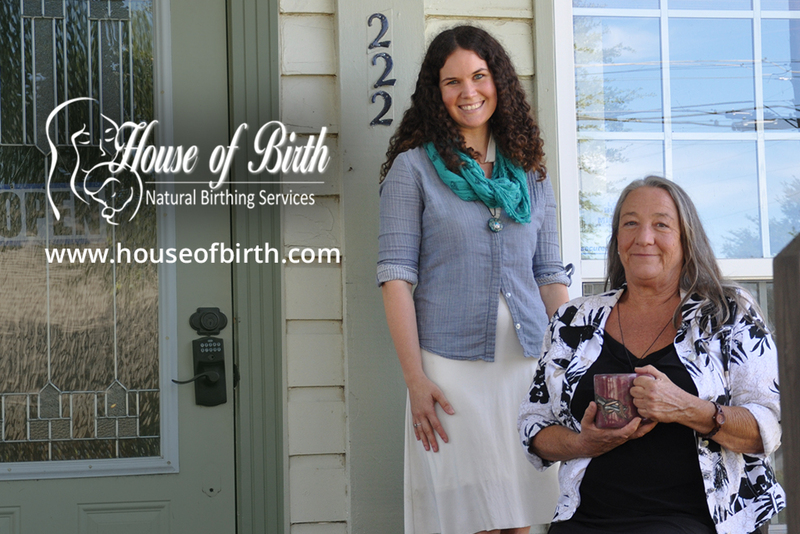 If you agree with the following statements, House of Birth may be right for you! Having a baby is a normal part of a woman’s life. The female body is designed to accomplish pregnancy, labor, and birth naturally. Childbirth education can arm a woman and her family with the knowledge and skills they may need to assist them in the process. The process of having a baby, from conception through postpartum, is designed to be safe. A healthy woman caring for herself properly is likely to be able experience a natural, vaginal birth. A woman deserves to have a midwife at her side, an expert in the birth process who can also recognize problems that require medical care. We accept Medi-Share and Samaritan and are happy to file Out-of-Network Insurance claims for private insurance. On Medicaid? We don’t accept Medicaid, but be sure to ask about our special rates for ladies currently using Medicaid. Like us Facebook and Twitter!